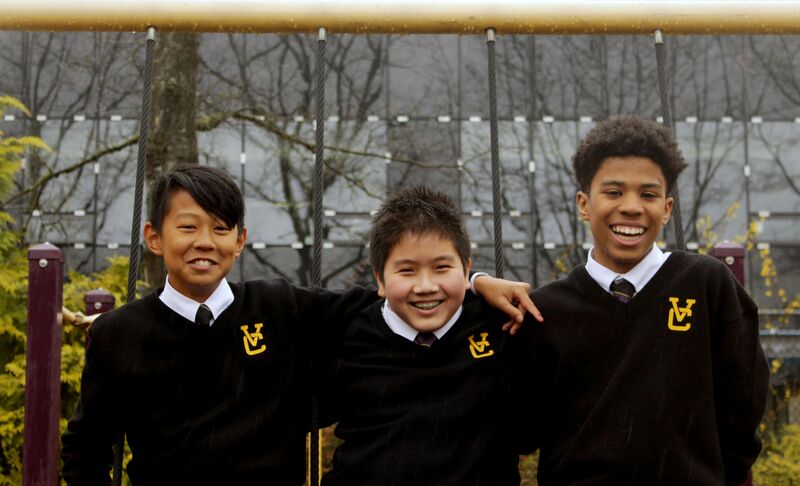 The Vancouver College Parent Association (VCPA) would like to extend a warm welcome back to returning families, and to new families who are joining Vancouver College this year. 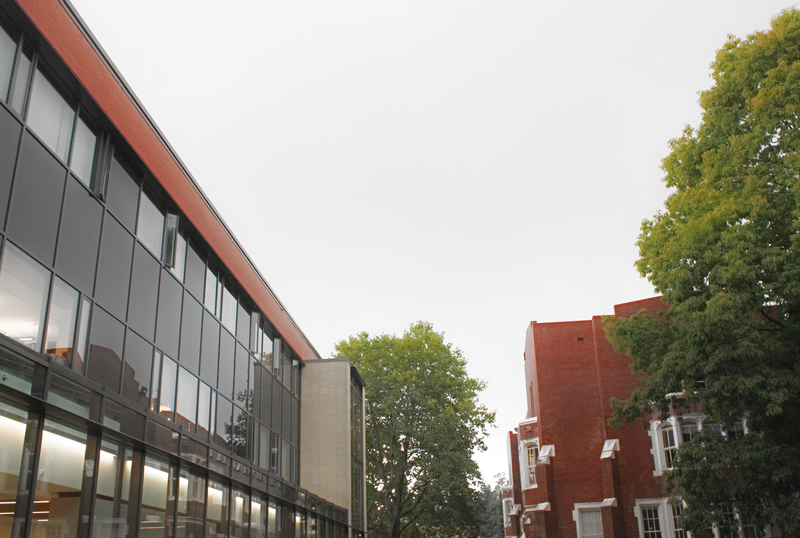 Vancouver College is considered one of British Columbia's top schools, largely because of the dedication of its faculty, staff, and administration to providing a faith-based education and their focus on the development of the whole person, preparing students for lives dedicated to excellence, leadership, service to church and community. The VCPA has a legacy of serving the needs of the students, enriching their educational experience via successful fundraising, community building, and outreach events. 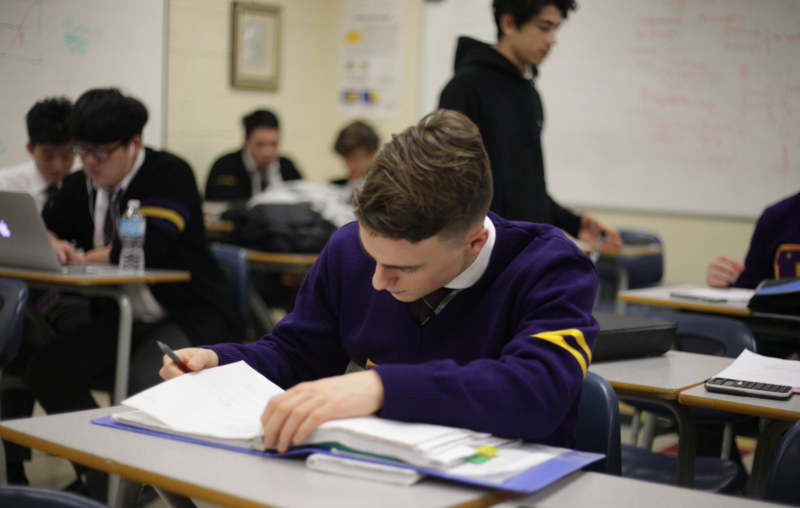 The primary role of the VCPA is to encourage participation in school activities by all VC families, raise funds for projects and initiatives as determined by the school's administration, as well ‎as promote and assist with social justice activities in order to provide the opportunity for students to put their Catholic faith in action. 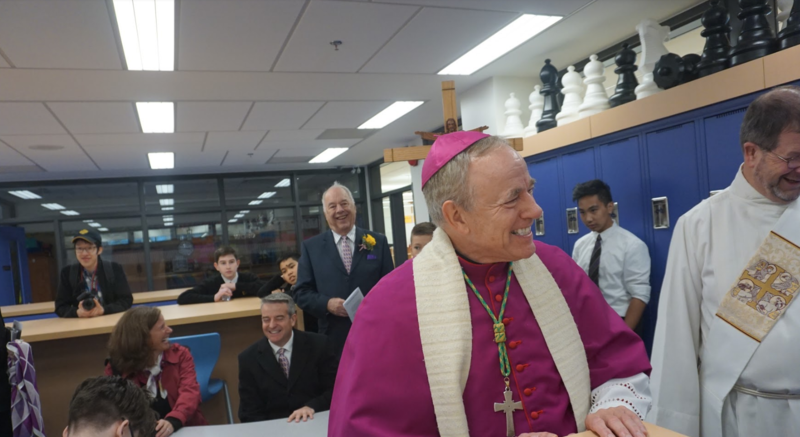 We encourage all Vancouver College families to fully participate in building our faith and learning community, to the benefit of all our sons. Please visit the VC parent participation website to sign up for volunteer opportunities. As we start the school year with Welcome Back Barbecues and Parent Orientation Sessions, we extend a special invitation to all parents to attend our three major fundraising events. I would like to extend a heartfelt thank you to those who have already ‎attended and/or volunteered at one of these events in previous years. At this point, tickets for the Finnegan Ball are 50 percent sold. Please go to FinneganBall.com to purchase your tickets. There is no pressure to purchase a table of 10, especially for new families - The Finnegan Ball Committee will do their best to ensure you are seated with other parents in your grade. I would also like to take this opportunity to call out to you and ask that you consider taking on leadership roles. It seems like the time has come for many of those who have led our fundraising events and other significant portfolios to pass the torch. Specifically, we need a person or even a group of parents to take over Crafts. Traditionally we have made the VC boxer shorts, aprons, oven mitts and the scarves and toques you see the students wearing in the winter and while cheering at the football games. I would like to thank Clarisa Tai, her team and many others who have contributed their labours love to be sold at Mothers' Christmas Tea and Mayfair, for example. We also need parents to join the Mothers' Christmas Tea team for general support and the Mayfair team this year, particularly in Midway ticket sales, Bottle Booth collections, and Purse Gallery. Particularly for Mayfair we need parents to shadow and take over portfolios with the intention of eventually running the Mayfair event as Sonia Robert, Reema Alevras, Leslie Roque and Bill Dutrizac have done in previous years. Additionally, we need a team of parents to take over what Barbara Telfer and Robyn Sirmul have done so well with their team, hosting the post-orientation receptions and other events that build our community. Please contact me at michele.morandini@telus.net to express your interest in these specific areas or in general. The VCPA is looking forward to the 2018/2019 school year. This year we continue to support Vancouver College's Our Next Century Campaign. By working together we will continue the tradition of excellence that has been established at Vancouver College by the families who came before us. We look forward to seeing many new as well as familiar faces at our VCPA events this year. Wishing you and your children a year full of growth, faith, and learning!